U.S. Special envoy for Venezuela, Elliott Abrams says Russia and the United States have failed to come to an agreement on how to resolve the crisis in Venezuela following talks in Rome. He did not rule out a future meeting between both sides and said the talks helped both sides gain a better understanding of each other’s views. The United States Special envoy for Venezuela, Elliot Abrams, described the Rome talks with Russian officials on the crisis in Venezuela as “useful, substantial and serious.” He said the conversations allowed the United States to understand that “Russia sees the crisis in Venezuela as very serious, unlike President Maduro,” mainly, Abrams said, in regard to the economic and humanitarian aspects. Following a meeting with Russian Deputy Foreign Minister Sergei Ryabkov, Abrams said, “We did not come to a meeting of the minds, but the talks were positive in the sense that I think both sides emerged with a better understanding of the other’s views.” The two sides remain at odds over the legitimacy of Venezuelan President Nicolas Maduro. 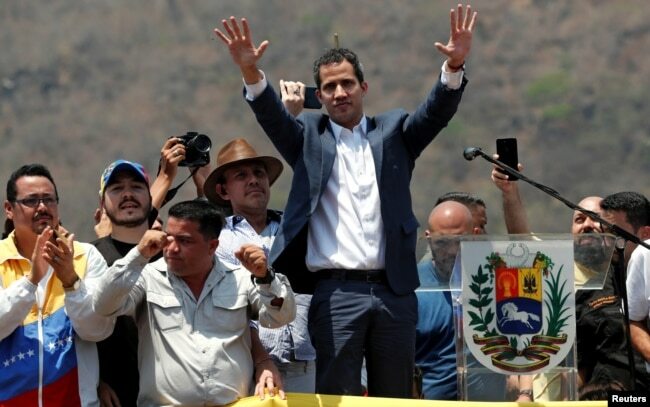 The United States has recognized self-declared President Juan Guaido as Venezuela’s legitimate leader, while Russia continues to recognize Mr. Maduro. Italy also has not given Mr. Guaido recognition. Abrams met with the Pietro Benassi, the diplomatic adviser of Italian Prime Minister Giuseppe Conte. Abrams said the United States is not applying pressure on the Italian government to recognize Guaido as Venezuela’s legitimate president. The meetings in the Italian capital took place as the United States imposed fresh sanctions on Venezuela, this time targeting the state-run gold mining company Minerven and its president. 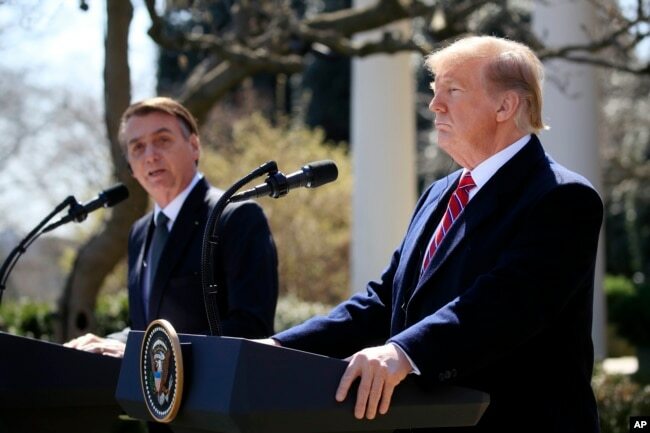 But at the White House, President Donald Trump on Tuesday reiterated that “all options are open” on the future of Venezuela. “We are not looking for anything other than taking care of a lot of people that are starving and dying in the streets. What’s happening there is a disgrace,” he said.